How To Bypass FRP Lock Google Verification Account On Android Nougat 7.0, 7.1.1, 7.1.2? If you are owner of an android device having android nougat 7.0, 7.1.1, 7.1.2, and you are looking for the FRP unlock solution for your device. 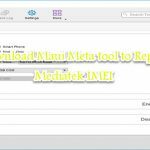 In this tutorial i am going to tell you about an easy way to remove FRP lock on Samsung Android Nougat 7.0, 7.1.1, 7.1.2. Using Pangu FRP Bypass Tool you can unlock your android device within five minutes. Just download the Account Unlock tool APK from the link provided at the bottom of this page. Remember: It only works on Android Nougat mobile phones and tablets. You can use this tool only for android devices which have Nougat Version. 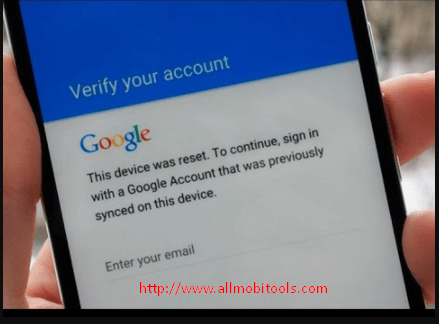 Account login application will help you to access Google Account while the android device is locked. This method is only working on AT&T, Sprint, T-Mobile, Verizon, U.S. Cellular on Samsung mobile phones. You can easily access to Google account information while the phone is locked using Account Login Application. It also allows you to add new Google account to your android device without knowing the previous Gmail account. It works more faster than other FRP unlock tools. If the Account Login application is not working properly on your device, then install Google Account Manager which is supporting android version and then try again. 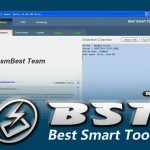 How To USE Account Login Tool Application? The first step you have to do is activate Chrome Browser on your lacked phone. Now Download Google Account Manager. Now you need to install Google account manager fast. After installation of account manager. Also download and install accounts login for inserting new account into your android phone it can be download from pangu.in. If You found FRP has stopped then you can fix it first by installing google account manager correct version. Now open FRP account login app it will ask you to open and close button. Open account login and enter a new Gmail account. Restart your android phone. The device is unlocked.